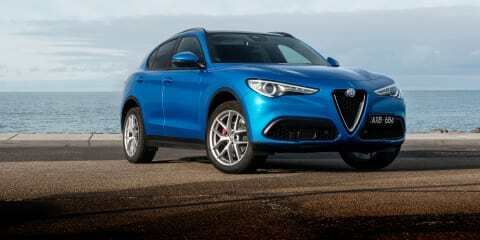 The Stelvio Q is yet another hot SUV that's more performance oriented than it is off-road focused. 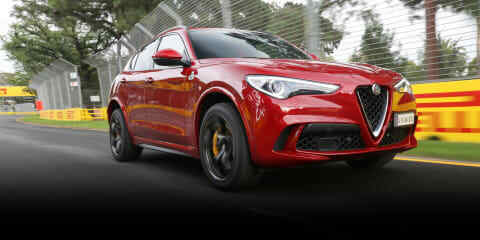 It looks stunning, but it's mighty fast too. 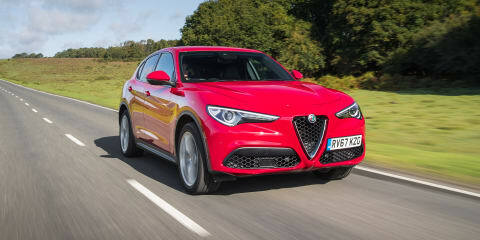 Alfa Romeo has bolstered its Stelvio line-up with a new mid-tier performance variant to bridge the gap between the core range and the full-fat Quadrifoglio – but is it any good? 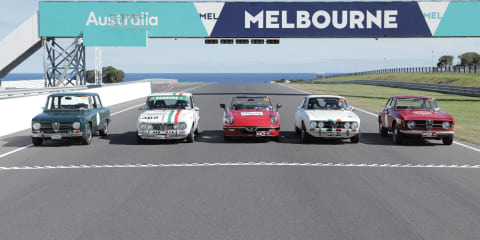 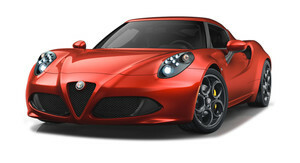 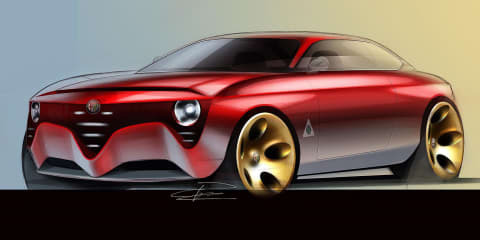 Automotive icon Alfa Romeo has awoken from its slumber. 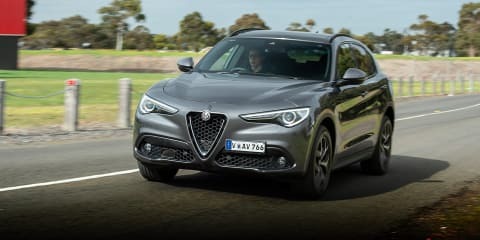 Does the new Stelvio crossover do enough to disrupt the ever-growing premium SUV market and give the German brands a fright? 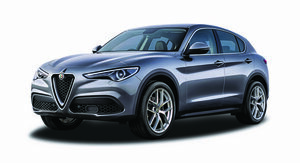 With the medium SUV segment already brimming with premium Europeans, the 2018 Alfa Romeo Stelvio will need to be something really special to compete in a crowded market. 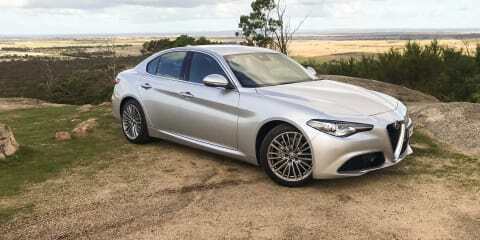 The Alfa Romeo Giulia QV possesses the best V6 engine in the business, combined with razor-sharp dynamics and amazing ride quality – but it's let down by a mediocre interior. 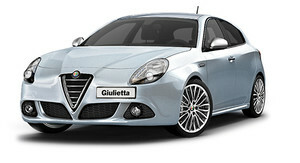 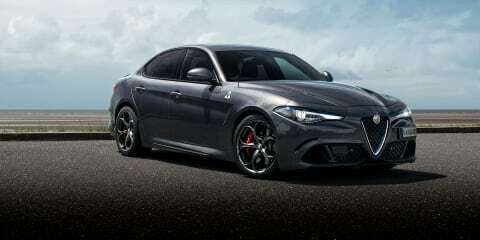 The Alfa Romeo Giulia Super makes a compelling case in its fight for the cash of Euro luxury sedan buyers. 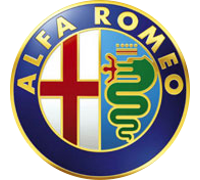 But has the Italian marque done enough to warrant its inclusion amongst the German establishment? 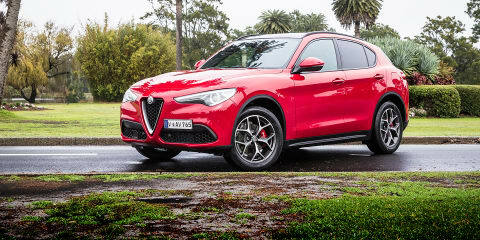 The Alfa Romeo Stelvio is the Italian marque's first salvo in the SUV segment and it will go up against some of the most popular vehicles in Australia when it lands early in 2018. 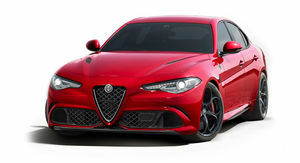 The tyre-frying, twin-turbocharged V6-powered Giulia QV might be the car tasked with lifting the iconic Italian marque out of the shadows of apathy, but could the smart money actually lie with the lower-spec 2017 Alfa Romeo Giulia Veloce? 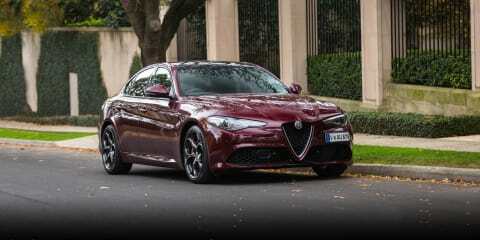 The Alfa Romeo Giulia is the first real fruit of a major brand renaissance. 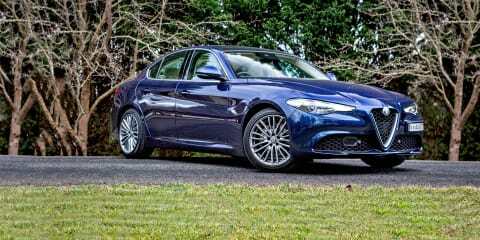 The Italian rival to BMW's 3 Series is an exceptionally assured premium sedan, though the diesel version comes with a caveat.